Do You Like Your House to Look, Beautifully, Different with Cedar Roofing? 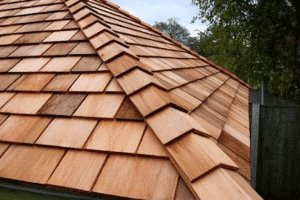 One of the best things about cedar roofing is that it offers an amazing look to your house, but as you would expect it does require some repair, restoration and proper maintenance in order to maintain its longevity and keep it as new in the long run. With that in mind and a commitment to high quality, we have created a list of tips that will allow you to keep your cedar roof in the best possible condition and with amazing results! Since cedar roofing is based on wood, you do need to make sure that you have proper ventilation. If you don’t have proper ventilation you will have to deal with moisture accumulation and that is a very bad thing. Literally, ventilation helps you to make the most out of your roof. Our company, with a commitment to high quality and a good customer service, is here to help you in case you don’t know how to ventilate your roof efficiently. One of the things about cedar roofing is that it can easily accumulate debris and other compounds that will damage it in time. This is the main reason why we recommend you to focus on cleaning the roof often because you won’t need to replace or repair it that often. Cleaning the cedar roof will also deliver a much better aspect as well. Whenever you see damaged cedar roofing you need to repair it as fast as possible because if you don’t it will only expand and that is something you do want to avoid the best way you can. On top of that, there are plenty of affordable cedar roofing solutions such as the one that we offer, solutions with affordable pricing that can deliver an extraordinary experience all around. 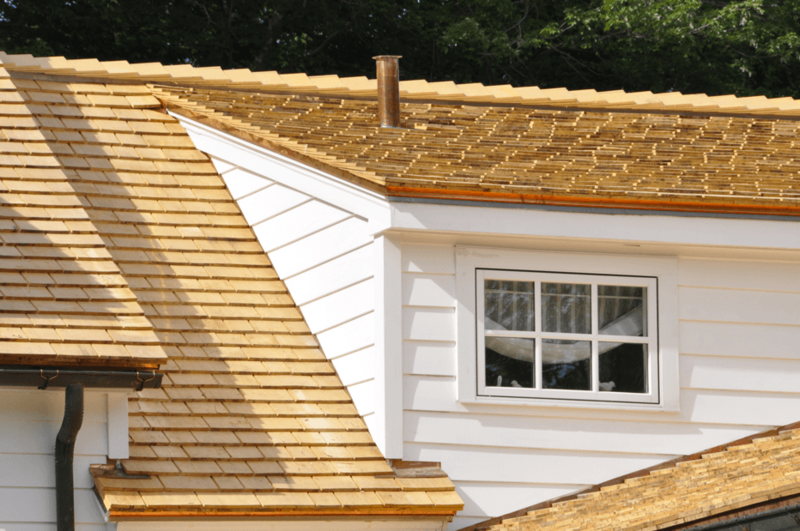 Ridge caps are placed in a way that they can easily be exposed to weather conditions so they can get damaged and that allows moisture to seep into the shingles or shakes. What you need to do here is to replace these the best way you can. One of the things we recommend you to do is to perform an annual inspection to your cedar roof, as this will allow you to obtain much better results and a higher quality outcome. The thing about an annual inspection is that you can easily identify, replace and repair all the issues with your roof at an affordable pricing range, so you should totally do it as often as possible, yearly will do it just fine. If you can do it even more often that would be amazing. These are the most important things to focus on when it comes to extending the life of the cedar roofing. Make sure that you check out the roof as often as possible and remove any issues that might appear. Do proper maintenance often and the results will show for sure!